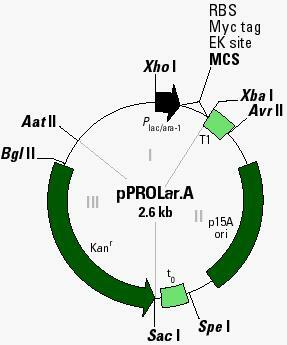 I've been looking for the sequence of pPROLar.A122 plasmid but I haven't found it. Where could I find the sequence? The first link (addgene) on googling reports a plasmid which is reported to have the pPROLar.A backbone. However, this is a modified version with Ampicillin and LuxR. I'm trying to reconstruct it from it and another plasmid. It was sent to me directly from Takara Bio. Not the answer you're looking for? 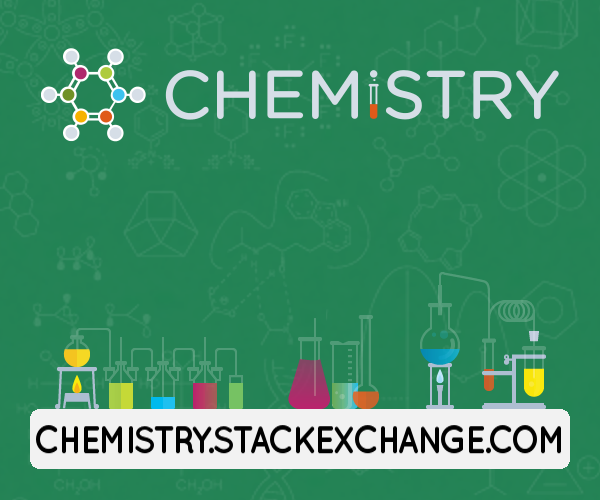 Browse other questions tagged sequence-analysis cloning plasmids or ask your own question. What is a suicide plasmid? Where can I find the pMON7124 plasmid sequence?